Scott E. Hunt, age 64, of Faribault, MN, passed away Thursday, September 14, 2017, at the Abbott-Northwestern Hospital in Minneapolis following a sudden illness. 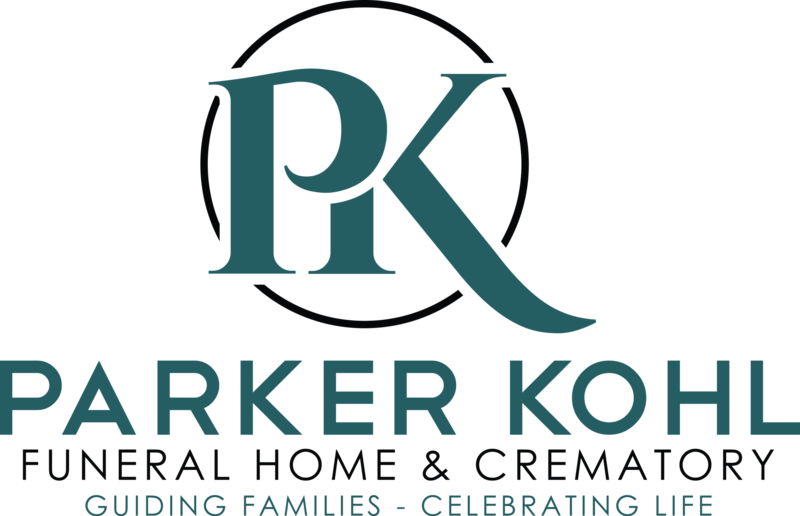 Memorial services will be held on Saturday, September 23, 2017, at 11:00 a.m. at the new location of Parker Kohl Funeral Home & Crematory, 1725 Lyndale Avenue N., Faribault, with Bernadette Tatge, pastoral minister of Divine Mercy Catholic Church, officiating. Memorial visitation will be held on Friday from 4:00 - 8:00 p.m. and on Saturday for one hour prior to the services at the funeral home. Scott Eugene was born on May 15, 1953 in Faribault to Eugene and Esther (Slavik) Hunt. He graduated from Bethlehem Academy High School with the class of 1971. Scott was united in marriage to Kathleen Paquette on August 11, 1973 at the Immaculate Conception Catholic Church in Faribault. For nearly 50 years, Scott had worked in the produce industry. When he was 13 he worked in the fields with his father cultivating produce. Over the years he worked in many capacities with Hunt's Produce Co., including part owner and sales manager. He was a member of the Faribault Council 889 Knights of Columbus. Scott loved the outdoors, hunting and fishing, and taking a special fishing trip to Canada with his son and brothers. The rides around the countryside and lakes were enjoyable along with a stop at Nerstrand Meats for bologna, often in his Chevy truck. He enjoyed sports, and was known as the "muskett" for his sharp shooting in basketball and also played softball after high school for many years. Scott also enjoyed playing cards with family and friends. He was devoted to his family and his grandkids cherished his delivery of sliced watermelon. He is survived by his wife, Kathleen Hunt of Faribault; children, Holly Hunt (Brett Dyson) of Robbinsdale, and Nathan (Allison) Hunt of Faribault; grandchildren, Tyler, Skylenn, Stevie, Alice, and Geno Scott; mother, Esther (Wayne) Hunt Winjum of Faribault; siblings, Sheila (Greg) Doherty, Colleen (Dan) Caron, Patrick (Carla) Hunt, Daniel (Rose) Hunt, Mary Kay Hunt (Randy Christey), Timothy Hunt, all of Faribault, Christopher Hunt (Justine Krech) of Stillwater, Christa (Paul) Swenson, Jodi (George) Chappuis, and Jane (Jason) Hillesheim, all of Faribault; in-laws, Marlene Pohl, Richard (Karen) Paquette, Mary Jane Paquette, Arthur (Elizabeth) Paquette, all of Faribault, Carole (Richard) Paavola of Minneapolis and Marilyn Paquette of Burnsville; and many nieces, nephews and other relatives and friends. 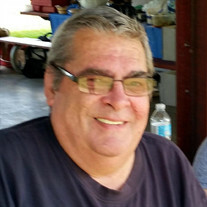 He was preceded in death by his father, Eugene; sister-in-law, Jan Hunt; parents-in-law, Edward and Emma Paquette; and brothers-in-law, David "Short" Paquette, Dennis "Mick" Paquette, and Richard Pohl.